Here are a few of my favorite sites that will help you along your Salesforce journey! Trailhead is Salesforce’s official training tool for admins and developers and it’s chock-full of videos, code, and challenges. The best part is that it’s fully integrated to your dev org, so it knows if you’re completing the assignments or not! Andy is the Cloud is a frequently updated site that covers ultra technical concepts and the latest technologies in the Salesforce.com platform. 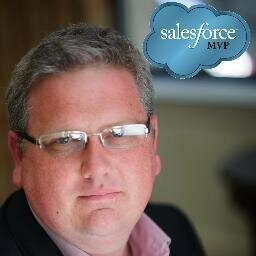 Andy’s a Salesforce MVP and CTO of FinancialForce – he knows A LOT more about Apex than I do! Admin Hero is SFDC99 for admins. It covers everything including basic admin skills, advanced topics, Salesforce industry trends, and even subjects like how to work with non-technical business contacts. Check out the Zero-to-Hero series! Jeff Douglas’s blog is one of the longest standing Apex blogs and easily one of the best in the industry. You know you’re going to get fresh, high quality content every time you visit his site. I model SFDC99 off this blog, which says a lot! 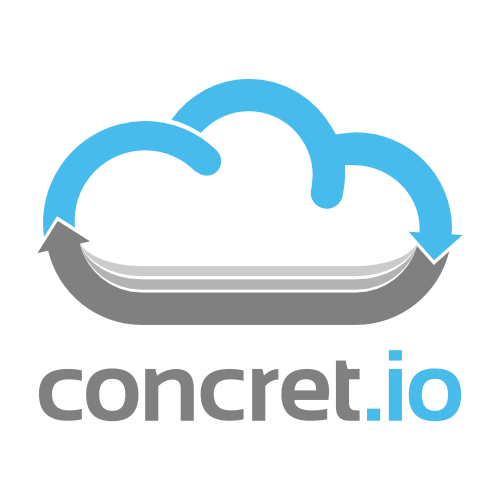 concret.io is known for covering the latest and greatest in the Apex world. Abhinav has absolutely no fear experimenting with new Salesforce features. I copy code from this site all the time and I would’ve failed many projects without it. 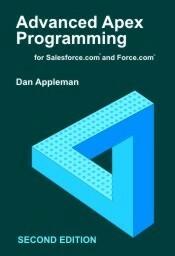 Advanced Apex Programming is required reading for any self-respecting Salesforce developer! It has become the gold standard in the Apex world, so much so that it was given out to every attendee at Dreamforce. Dan Appleman, the author, is one of the best coders in the industry, much better than I am! 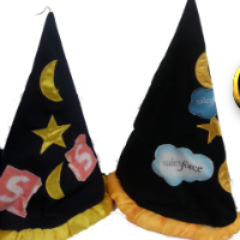 Wizard News is a well-maintained blog on the declarative side of Salesforce as well as the latest industry trends. Even for developers, I recommend checking out this site to keep up with the latest advancements in the Salesforce world. LimitException is written by the #1 badass in the Apex world. 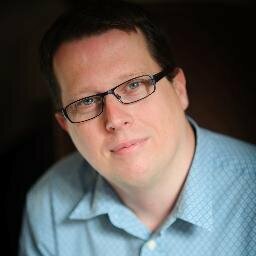 Steven Herod has every Salesforce certification, he’s a Salesforce MVP, and he’s the guy I want to be in the not too distant future. Everyone can learn something from this site! How to de duplicate the existing data in salesforce with out the use of third party external tools? Hello David, can you provide me with salesfoce platform’s industry use cases ? They say it best at http://www.salesforce.com/ ! What is the best way to learn VisualForce? Any books or resources you can suggest please. I don’t have any resources in particular that come to mind =( Not a lot out there! There’s a module on Trailhead covering Visualforce now! Thanks Brett – added this to the Visualforce tutorial page too! Yes, I found Trailhead, very good for beginners like me. New arrival to your blog today. What I’ve seen so far looks great. Thanks for sharing your knowledge and experiences. I have been going through the Trailhead tutorials, and am curious if you have encountered this issue. I am not able to connect my SF DE org to Trailhead. Log in hangs at this URL //dfc-org-production.force.com/forums/AuthCrossDomainLogin?referrer=/trailhead/modules%3Fstate%3Did with the page displaying “Logging you in…” Same thing when trying to log in to the help site (so I cannot leave a ticket). No big deal, as I can still do all of the exercises, just have to remember where I left off. Thanks again, and looking forward to soaking up all of the information on your site. In my experience if you tweet @SalesforceDevs about issues with Trailhead they’ll fix them RIGHT away! Don’t have any experience myself with the error message you’re getting – sorry! Thank you for these excellent resources. Did not know they were giving out the Advanced Apex Programming at Dreamforce(or was that a previous one) and to be honest I did not know about the book, but I am going to pick it up now that I know it exists.